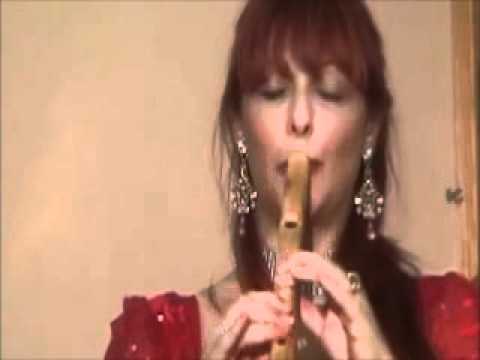 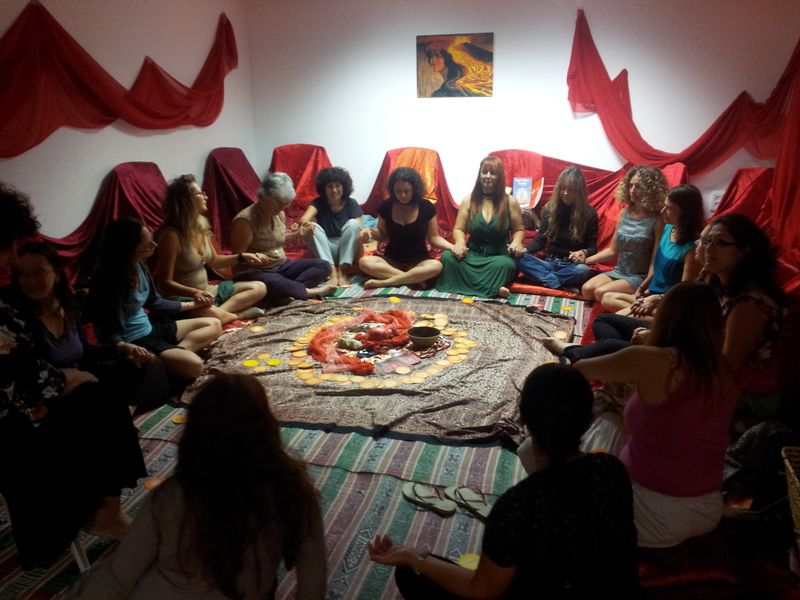 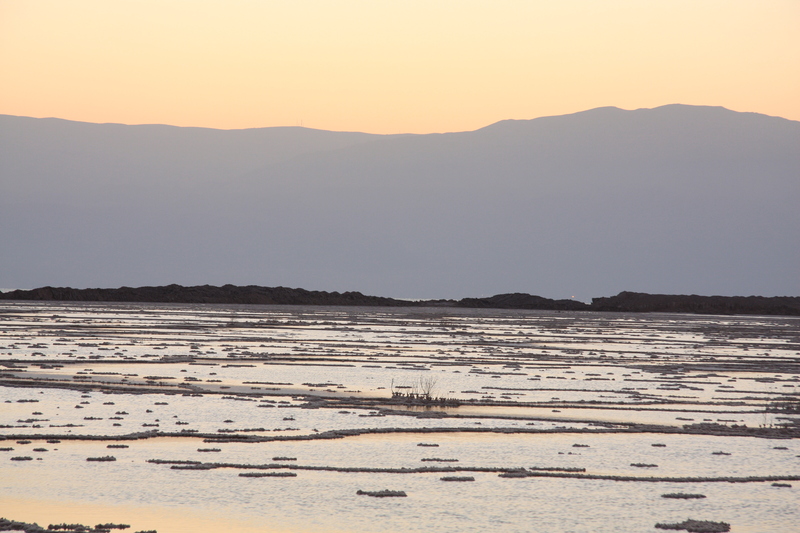 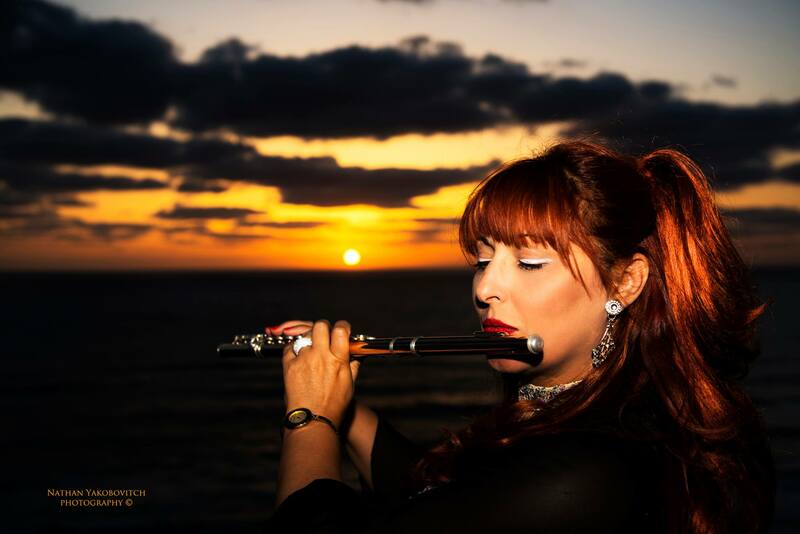 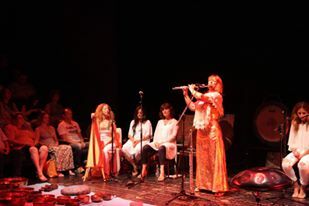 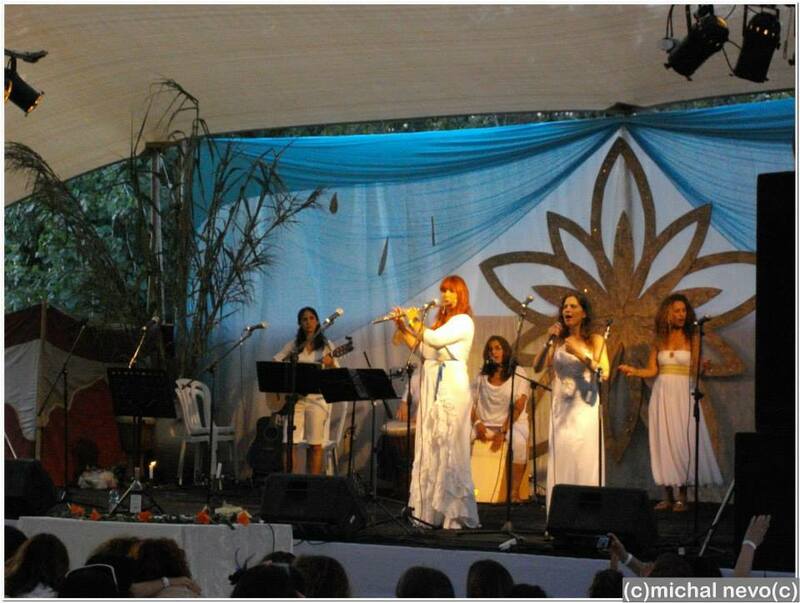 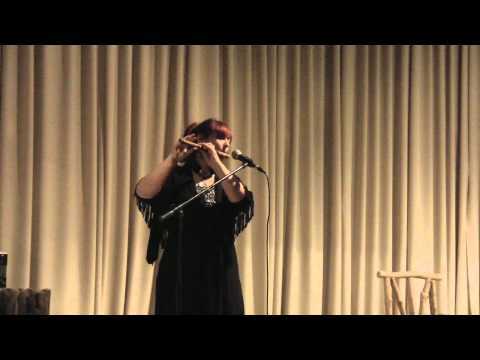 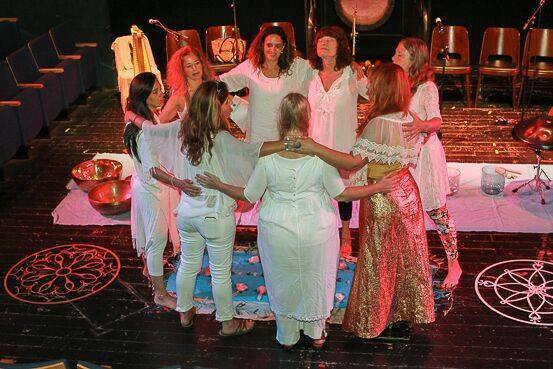 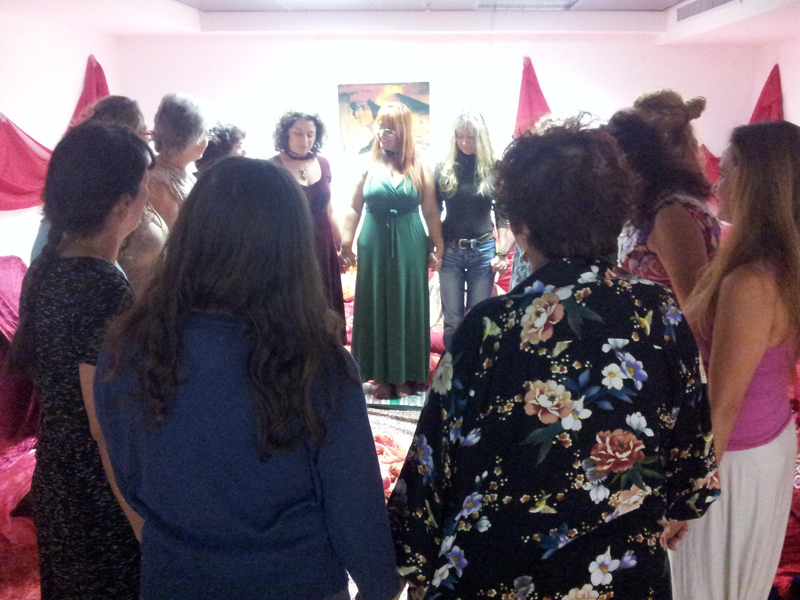 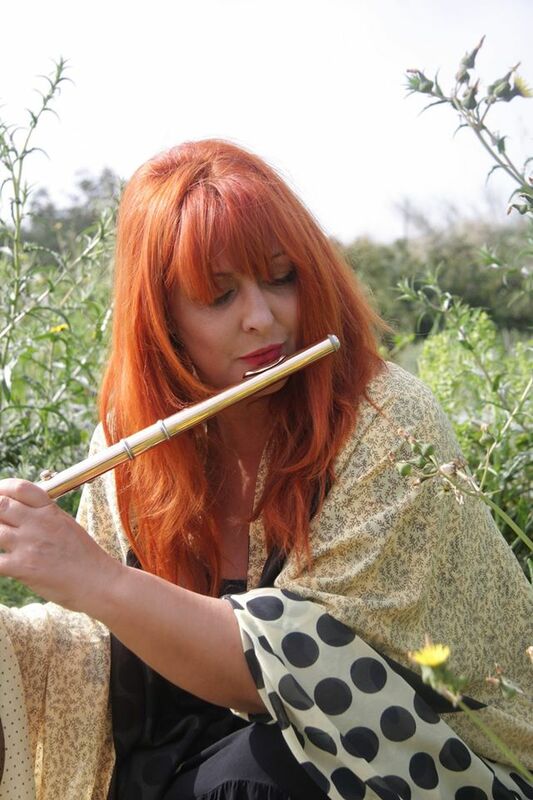 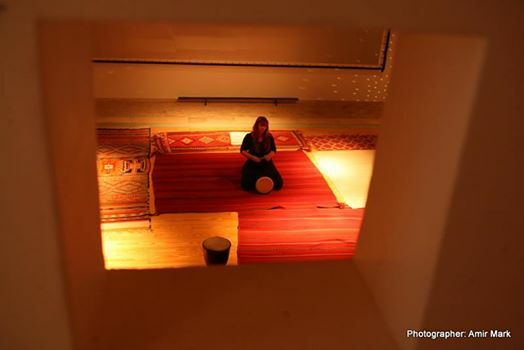 Heftsiba Zer Aviv, international flute artist, incorporates healing sounds and frequencies of ancient flutes and crystal bowls into relaxing meditations and guided imagery in the women's circle. 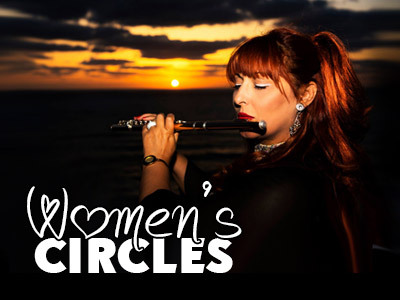 She weaves her music into the movement and dialogue created in the circle. 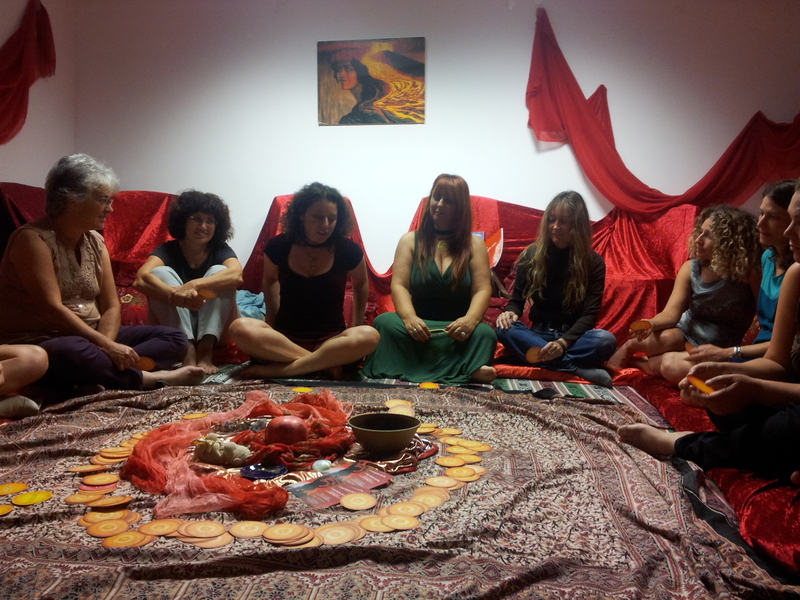 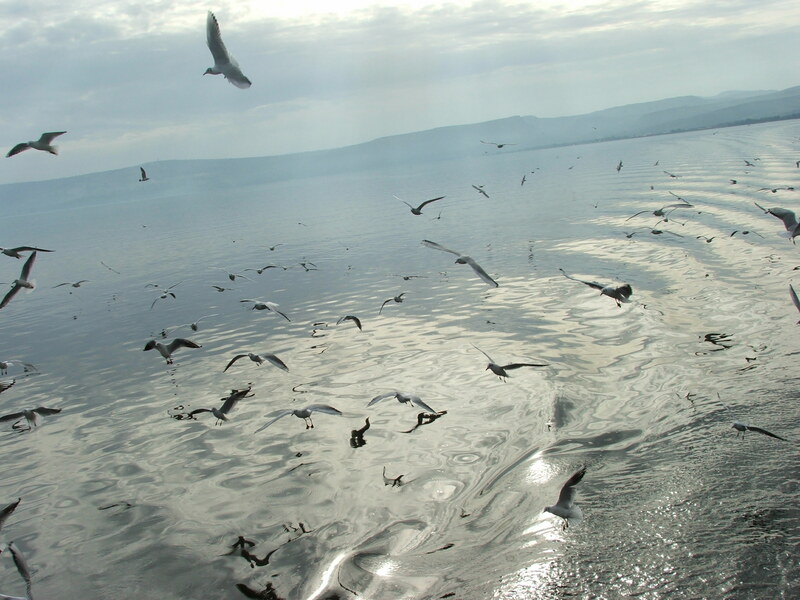 The circle deepens the feeling of togetherness, dispels loneliness and opens the consciousness to deep insights, pattern breaking and new thinking. 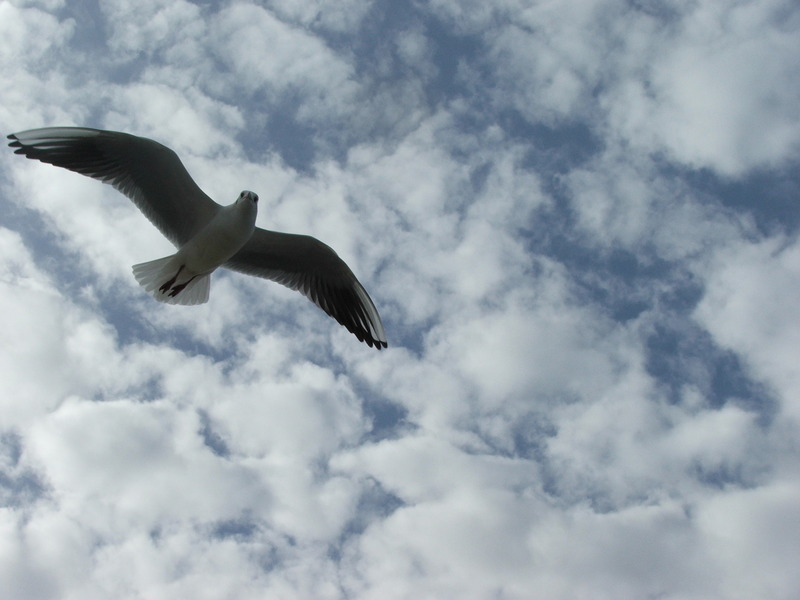 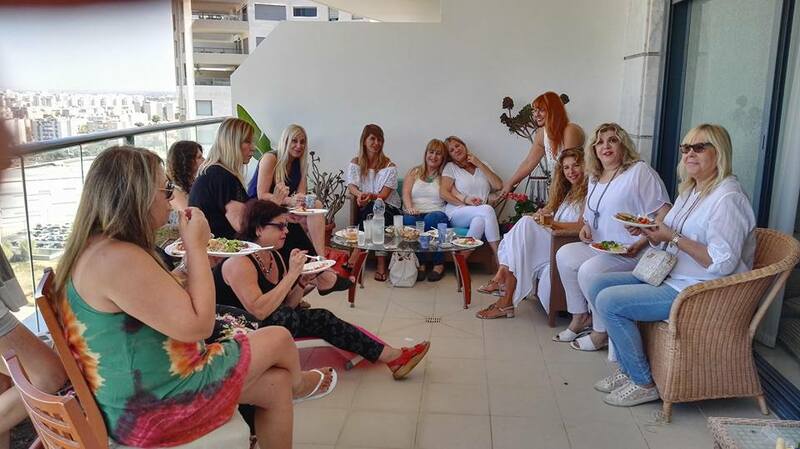 Every session brings up a different subject, providing insights and information that meet us in the experience of our day-to-day life and addressing our attentiveness to our body and mind. 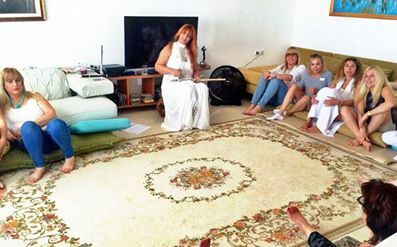 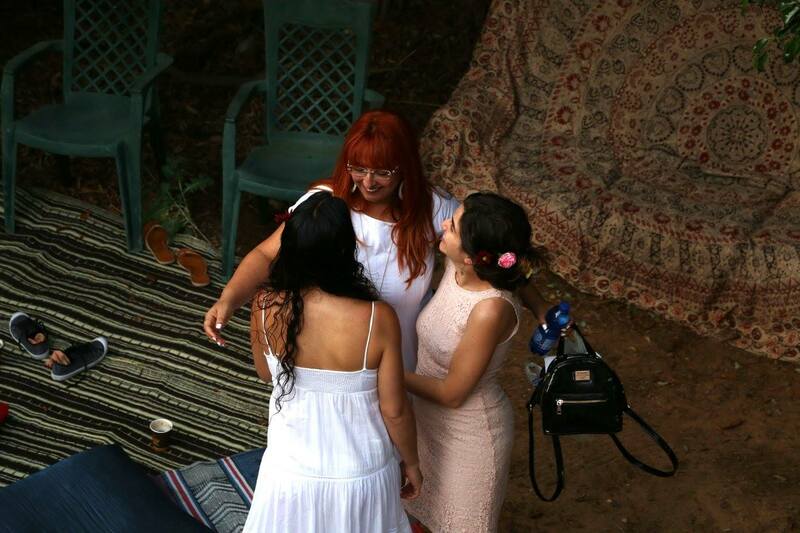 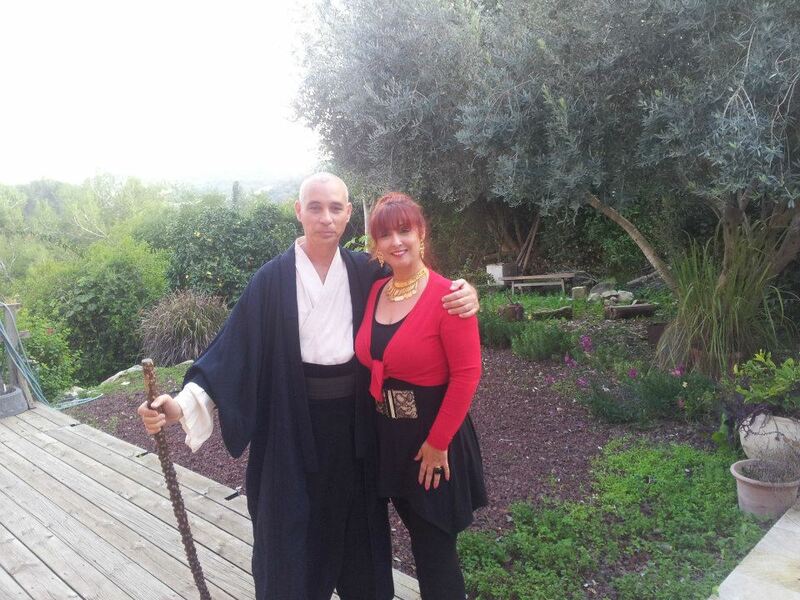 Heftsiba Zer Aviv has a degree in education and music; she has also specialized in Reiki, in the Silva Method for mind control and in guiding guided imagery meditations. 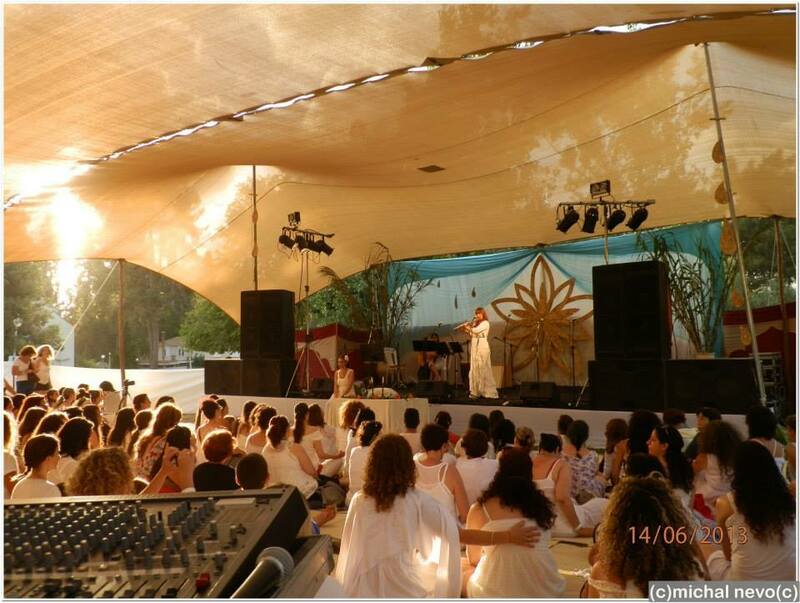 She holds a diploma in guiding women's circles from the School for Women's Spirituality and has vast experience as an inter-disciplinary mentor and guide. 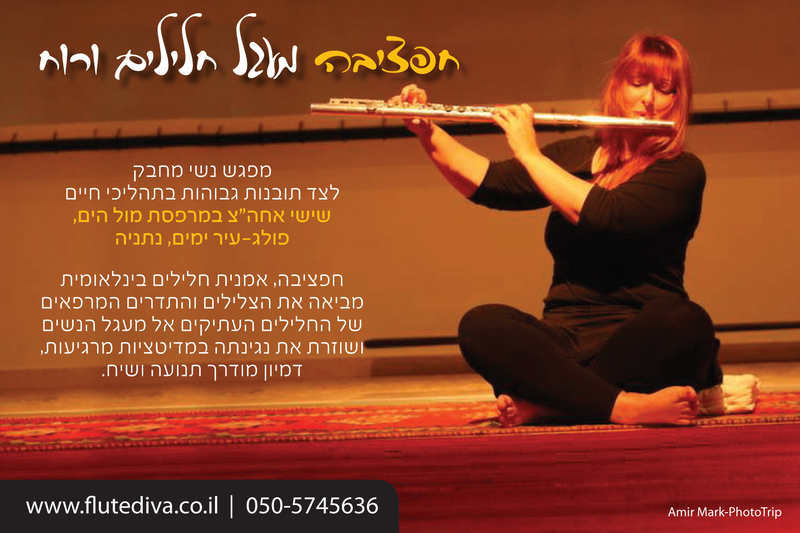 Zer Aviv also manages various musical institutes and involved in initiatives involving women, youth, art and leadership. 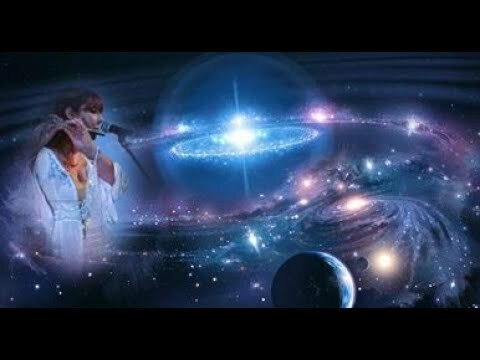 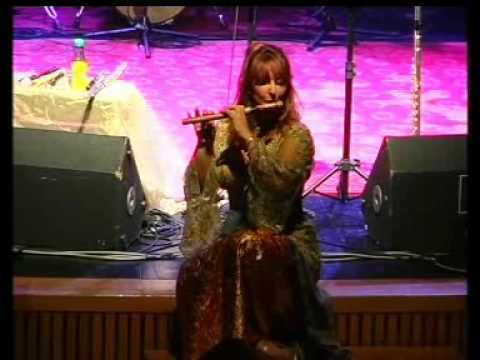 At the same time she maintains a successful career on stages in Israel and abroad with her world music and classical music bands; and has also released three albums in which flutes play a central part.